The story starts with the childhood of Túrin, continuing through the captivity of his father in the Nirnaeth Arnoediad, and Túrin's exile in Doriath, to Túrin's time in Nargothrond, his unintentionally incestuous relationship with his sister Nienor, and ultimately ending with suicide by his sword Gurthang after having slain Glaurung. 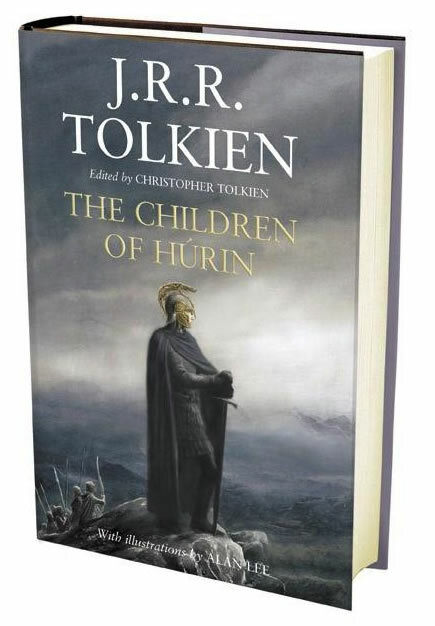 Before the release of the Children of Hurin I compiled a FAQ about this edition, which contains a lot of information about this edition. You can read it here. Because not everyone will be able to read The Children of Hurin in English I thought it a good idea to create a small list of all the translations out there. I'll add any extra info as it comes in so that in the end I hope this page will give all the info about all the Children of Hurin translations. You can read it here.